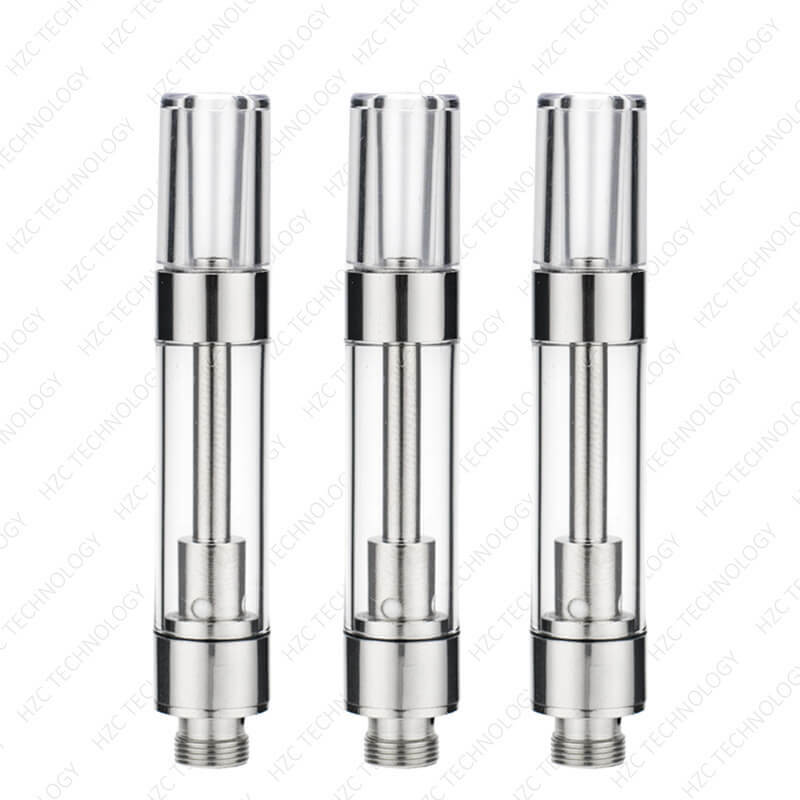 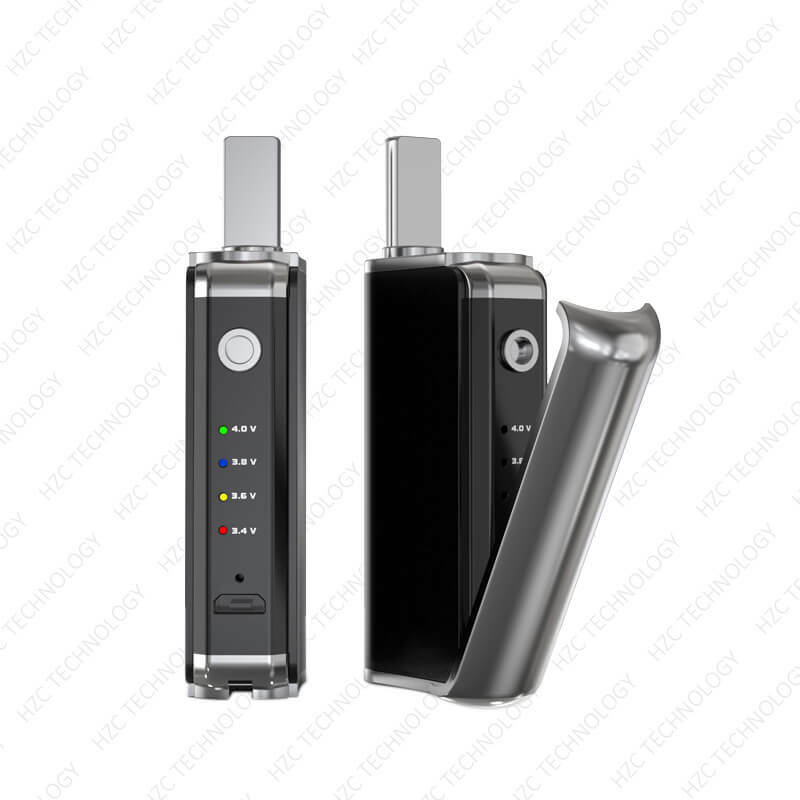 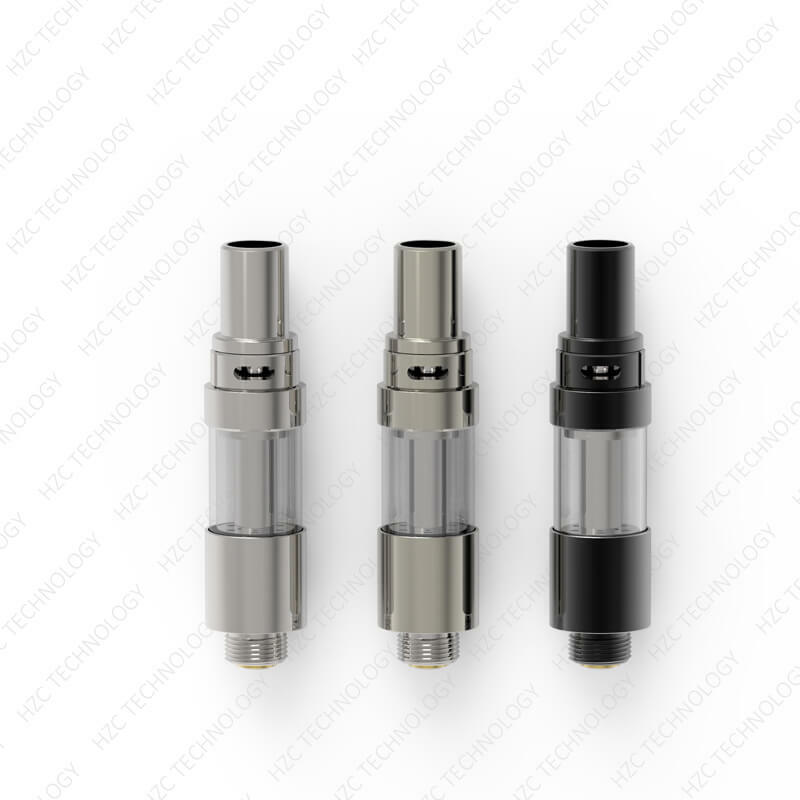 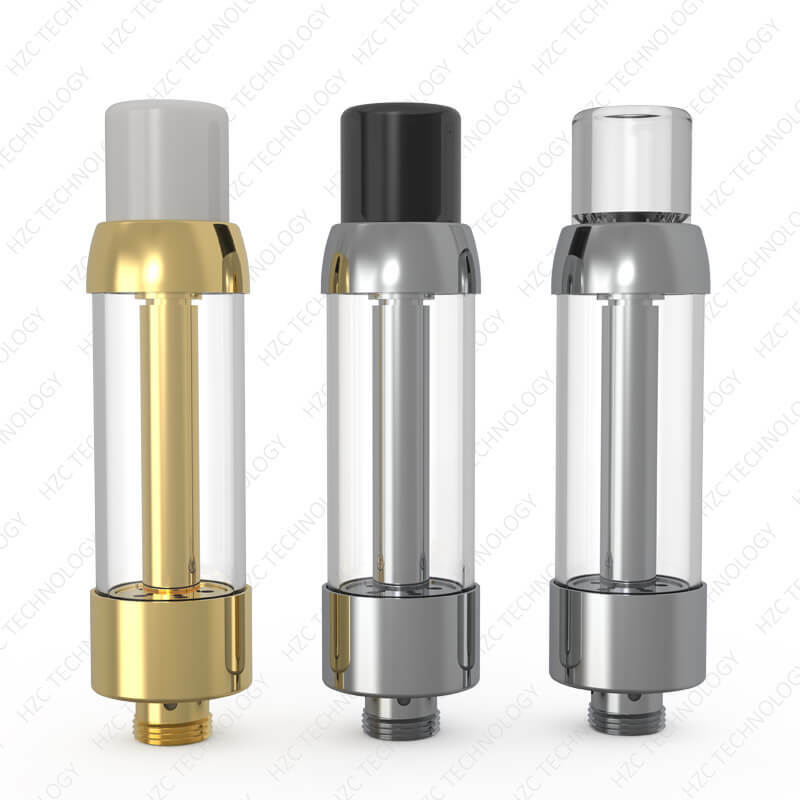 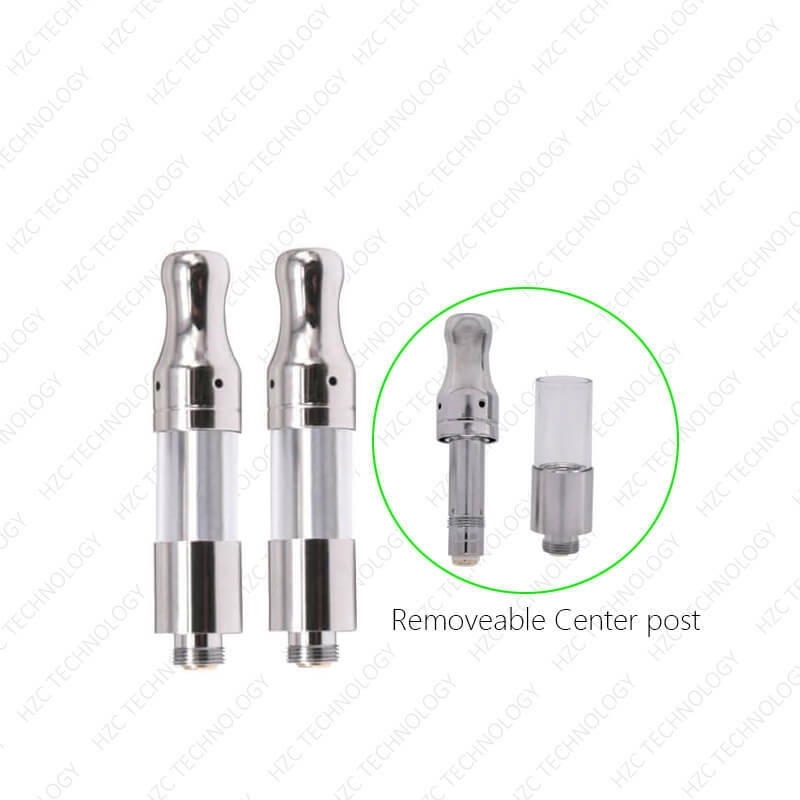 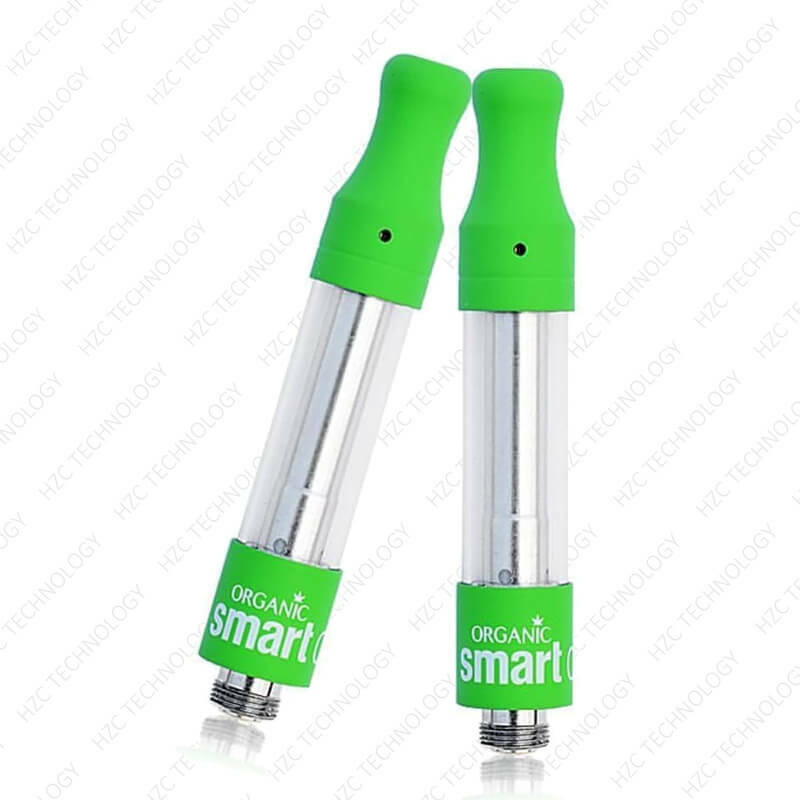 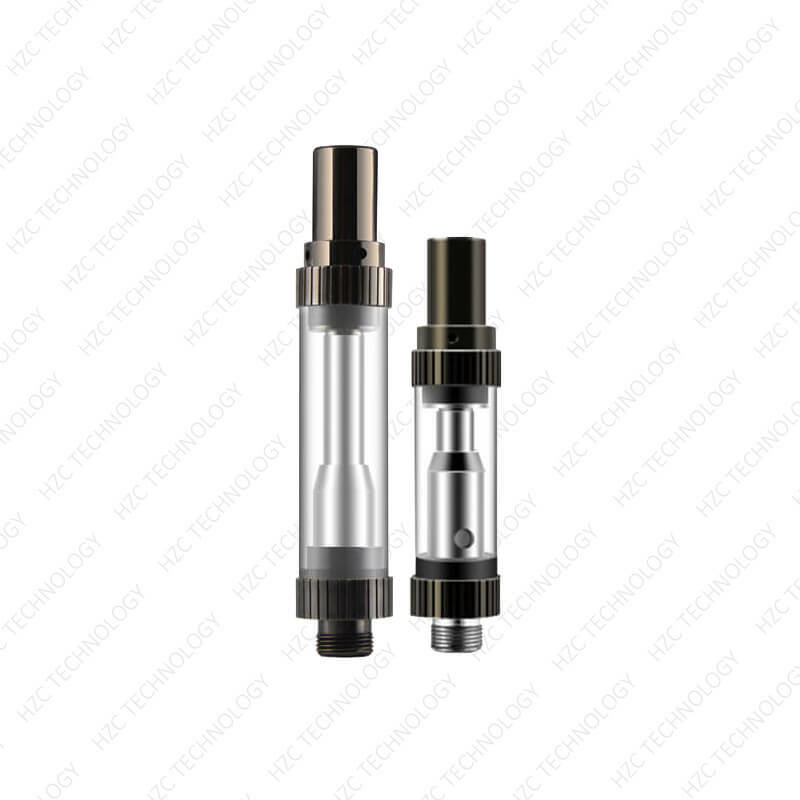 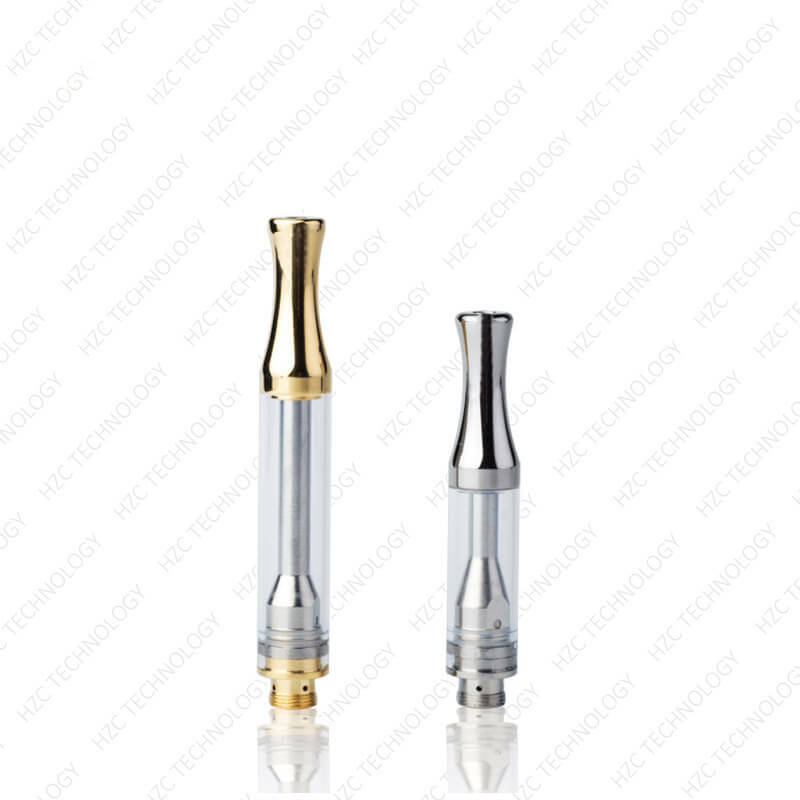 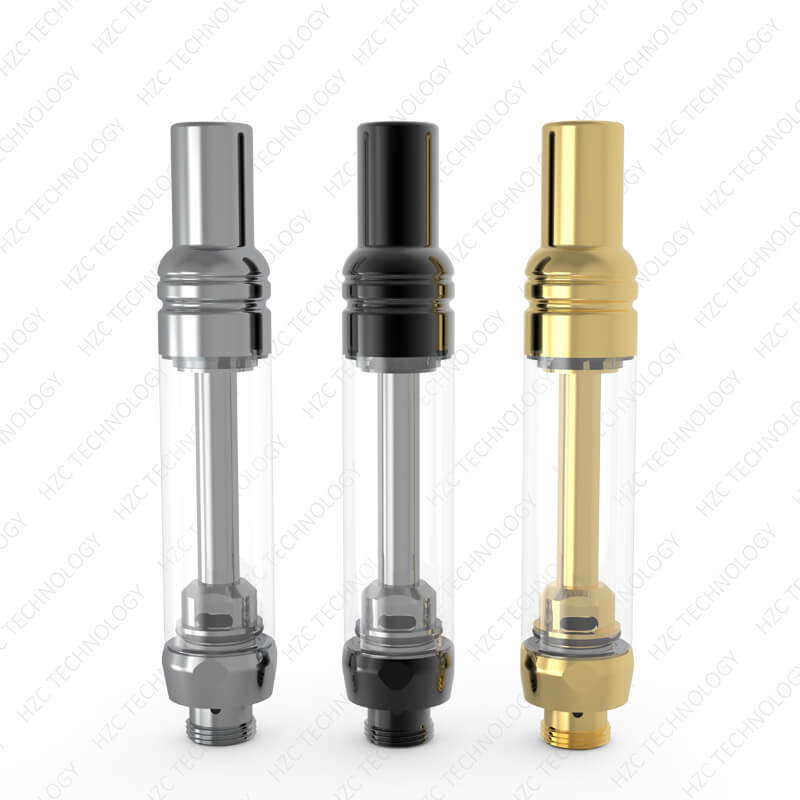 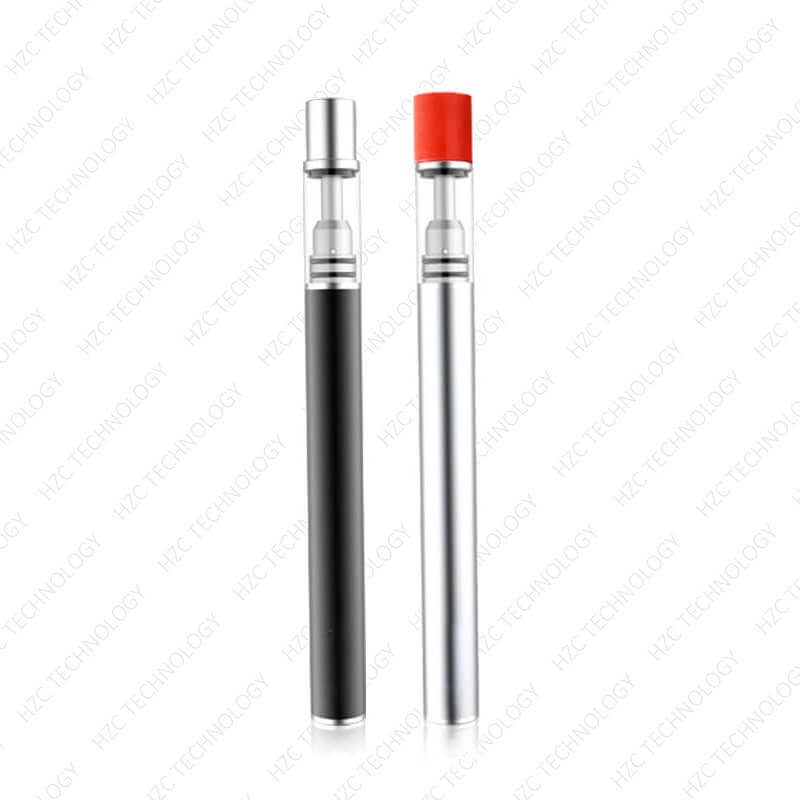 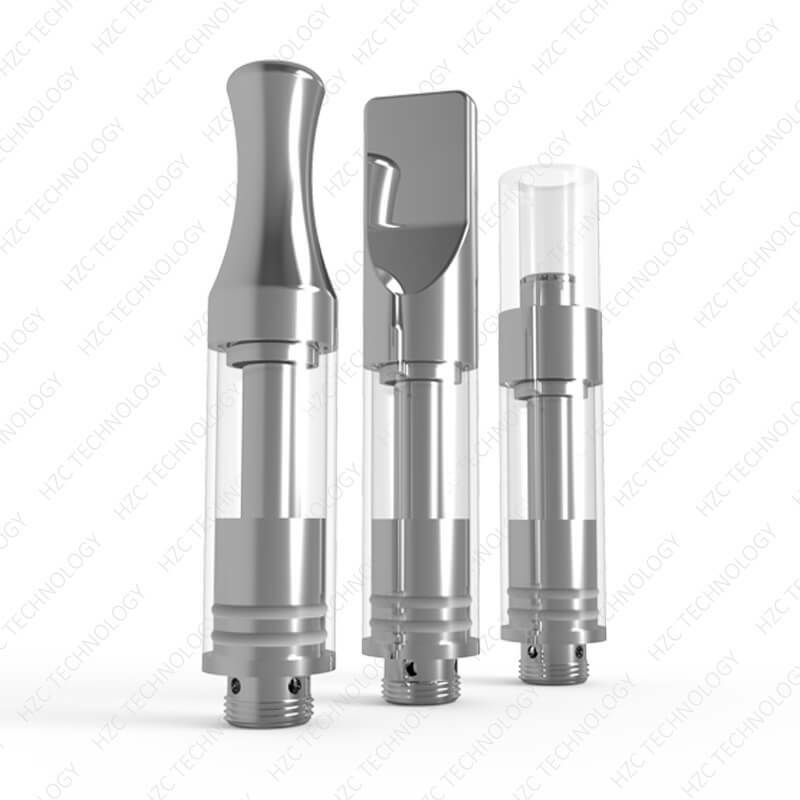 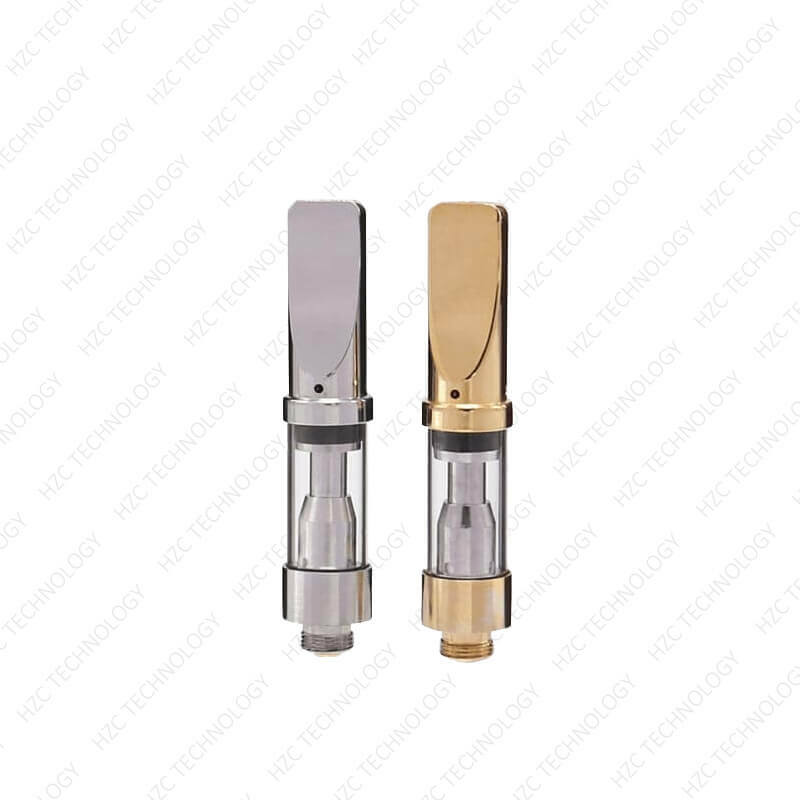 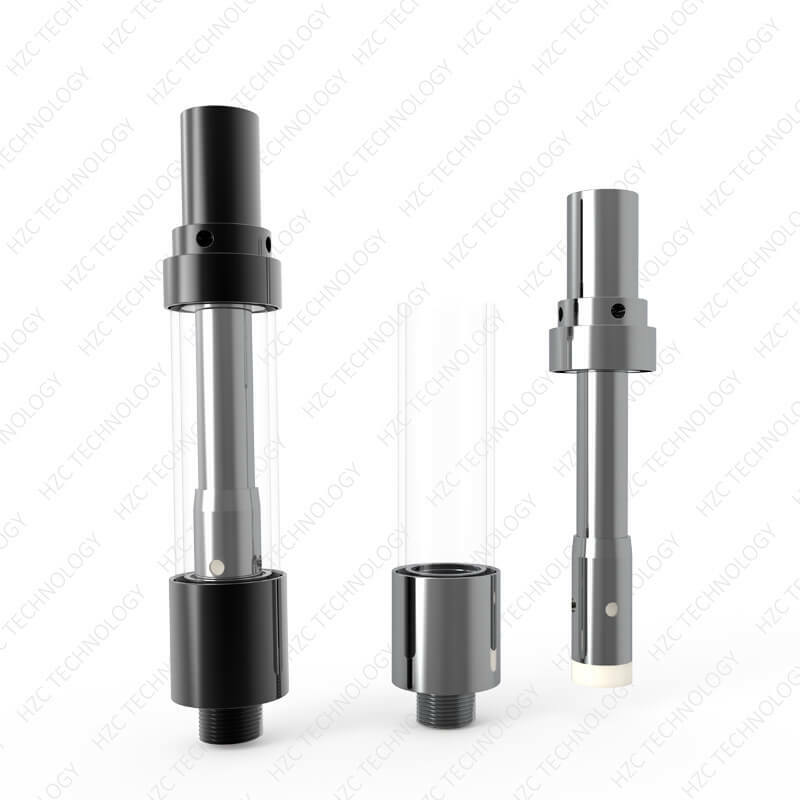 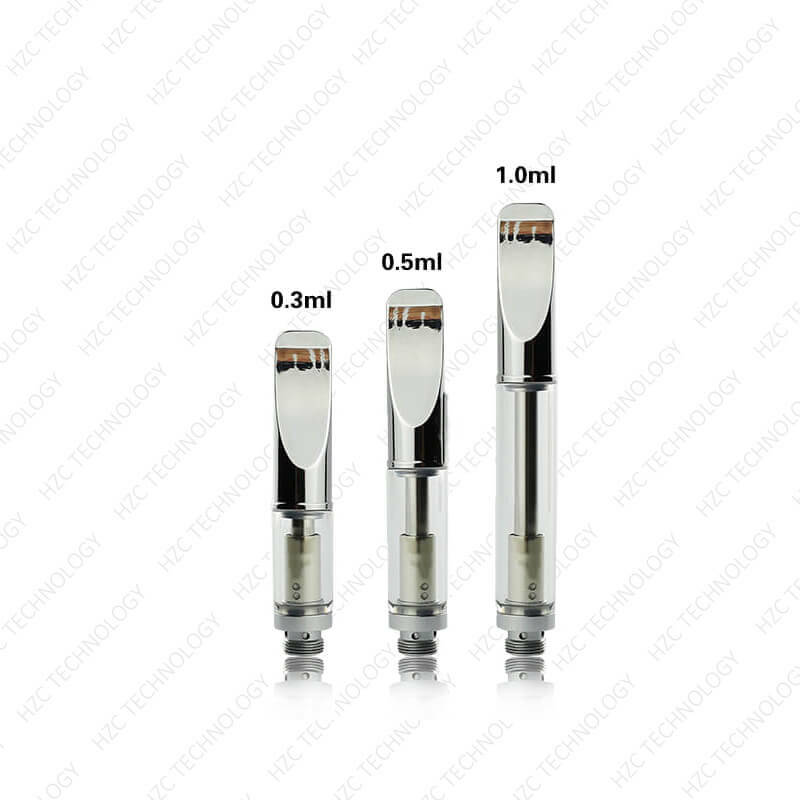 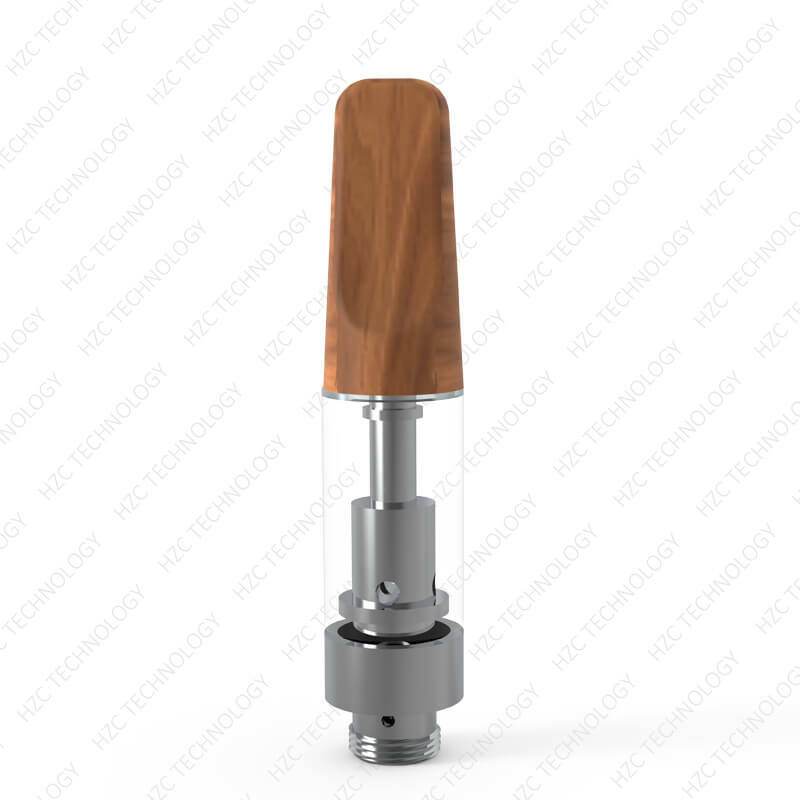 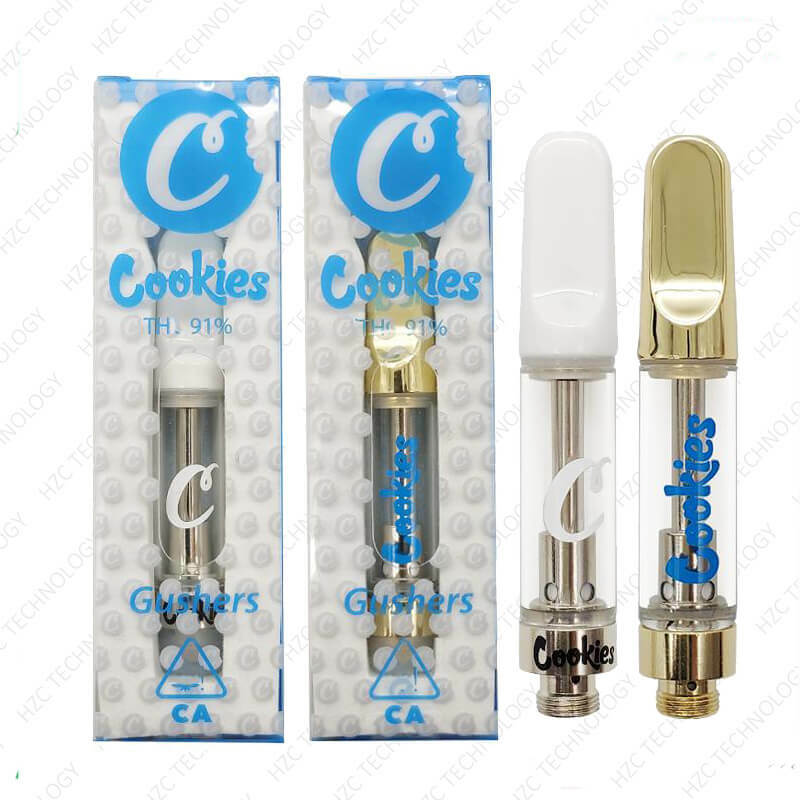 Wholesale vape pens, best 510 thread battery. 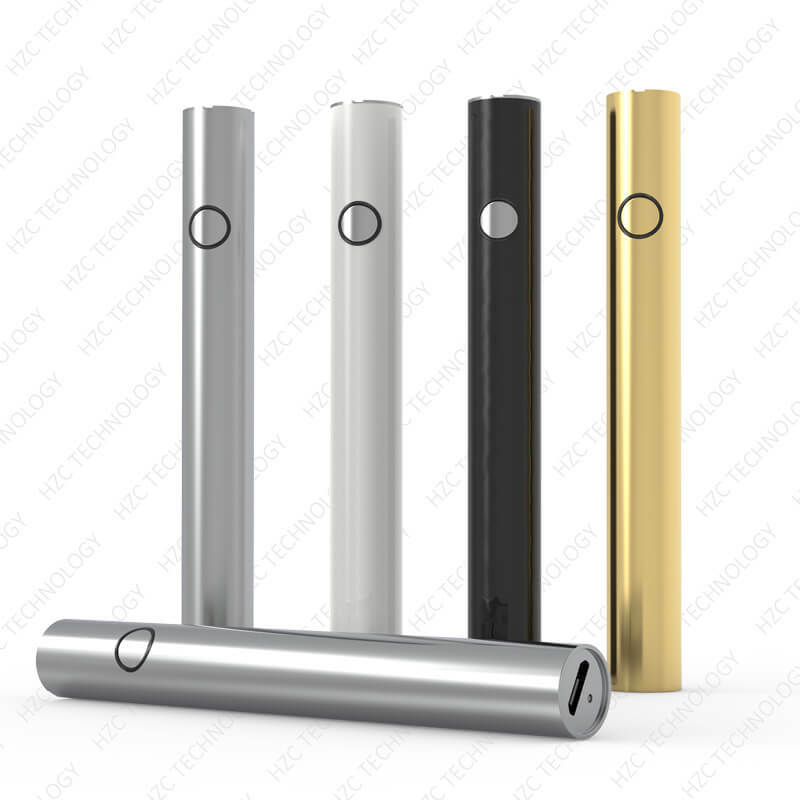 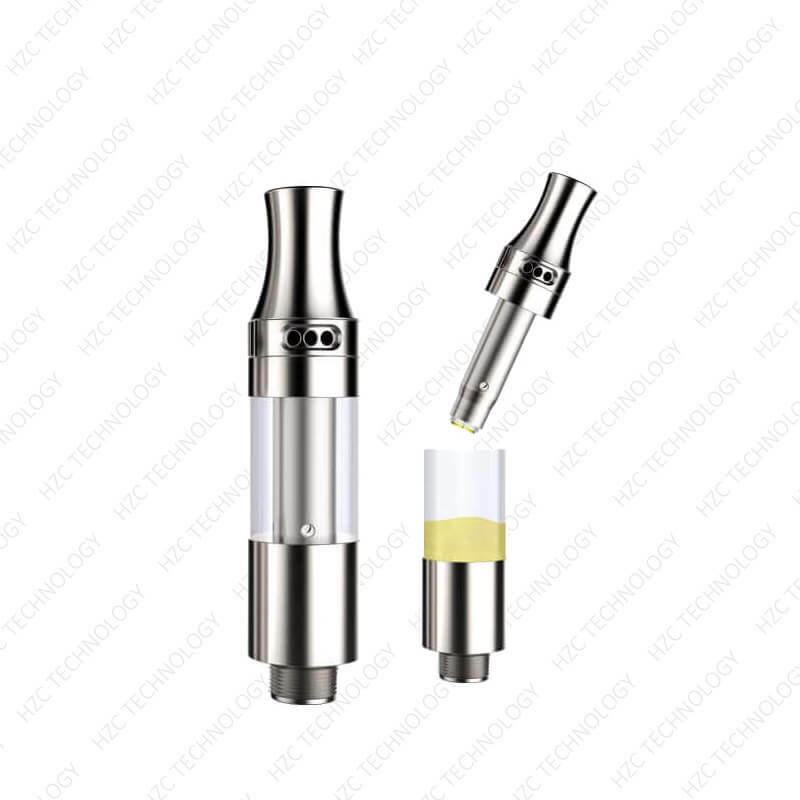 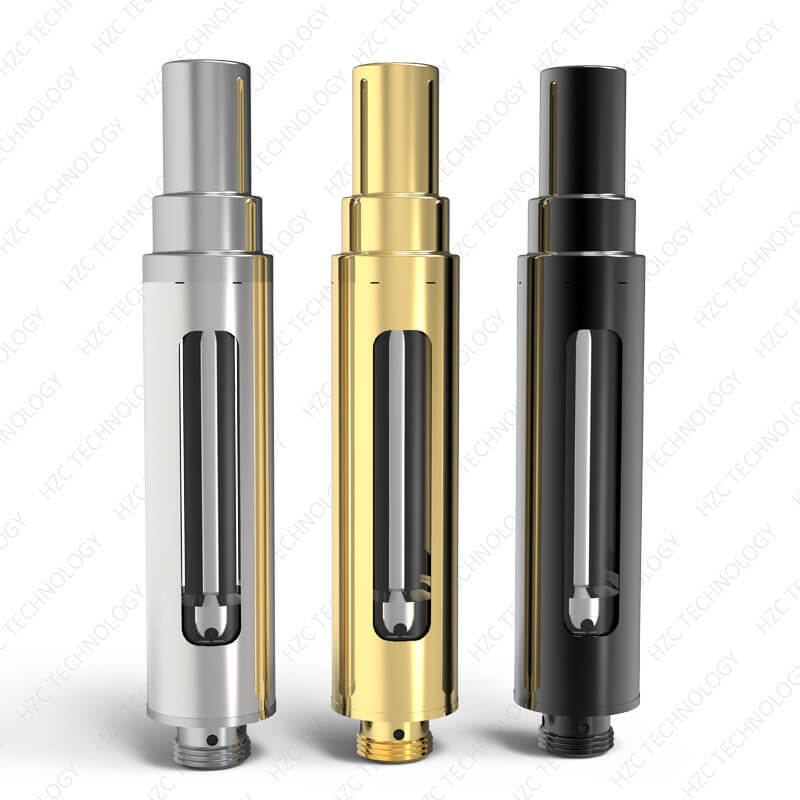 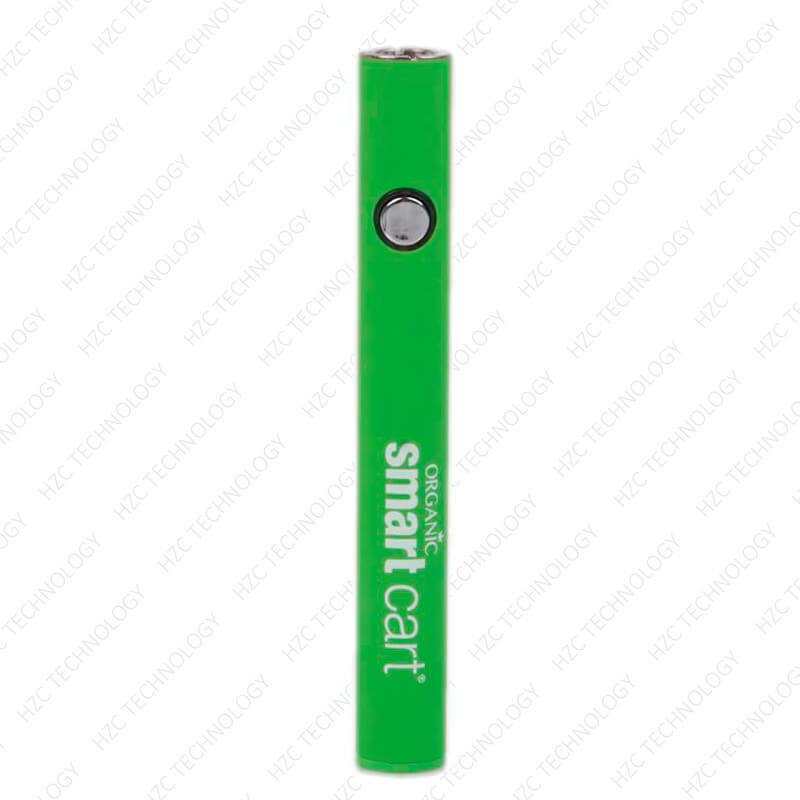 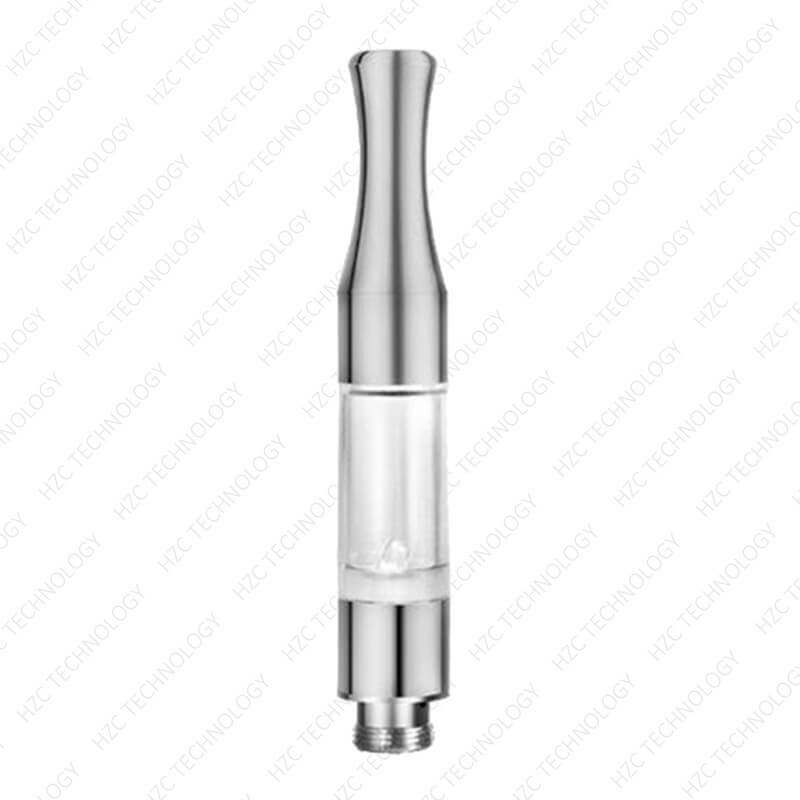 Wholesale vape pens best 510 thread battery. 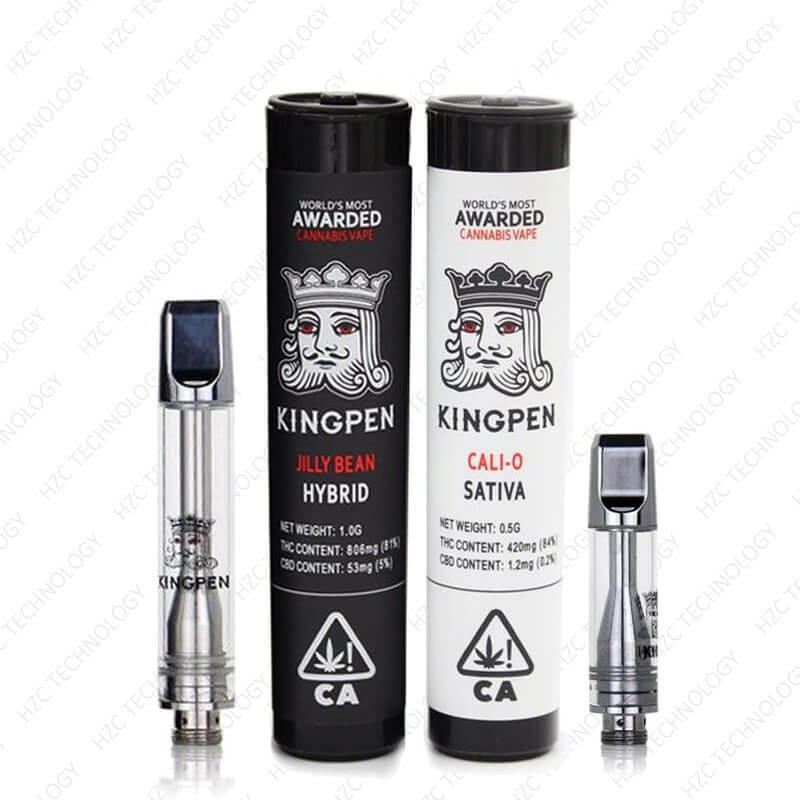 Wholesale vape pens best 510 thread battery in the market. 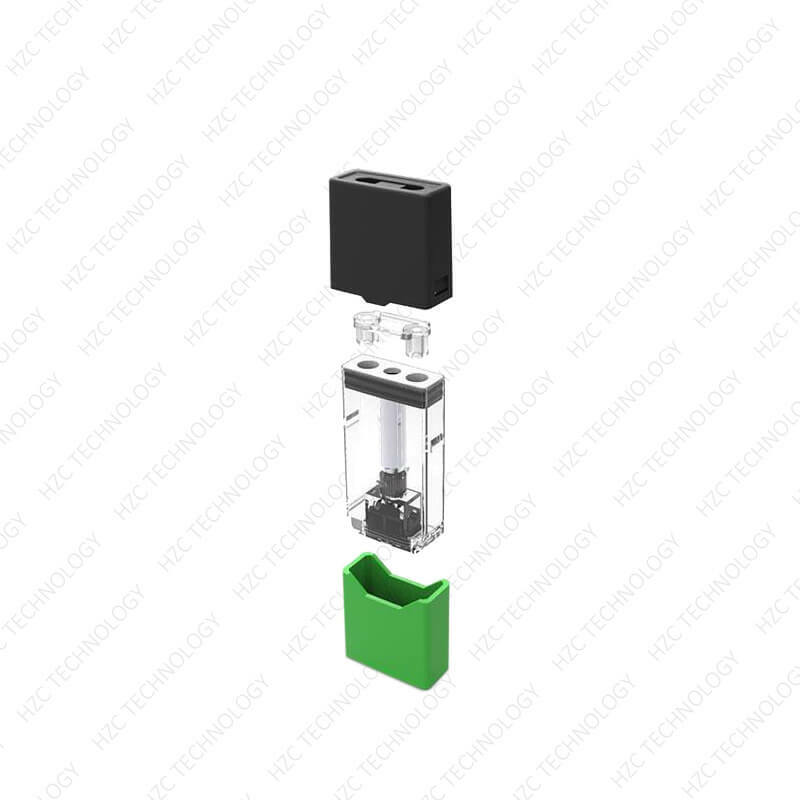 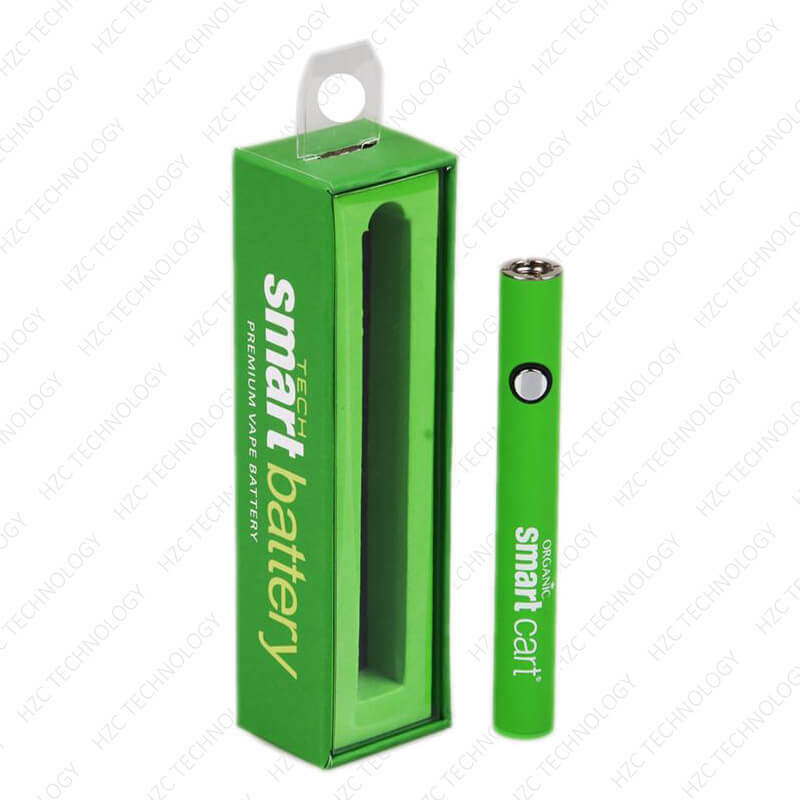 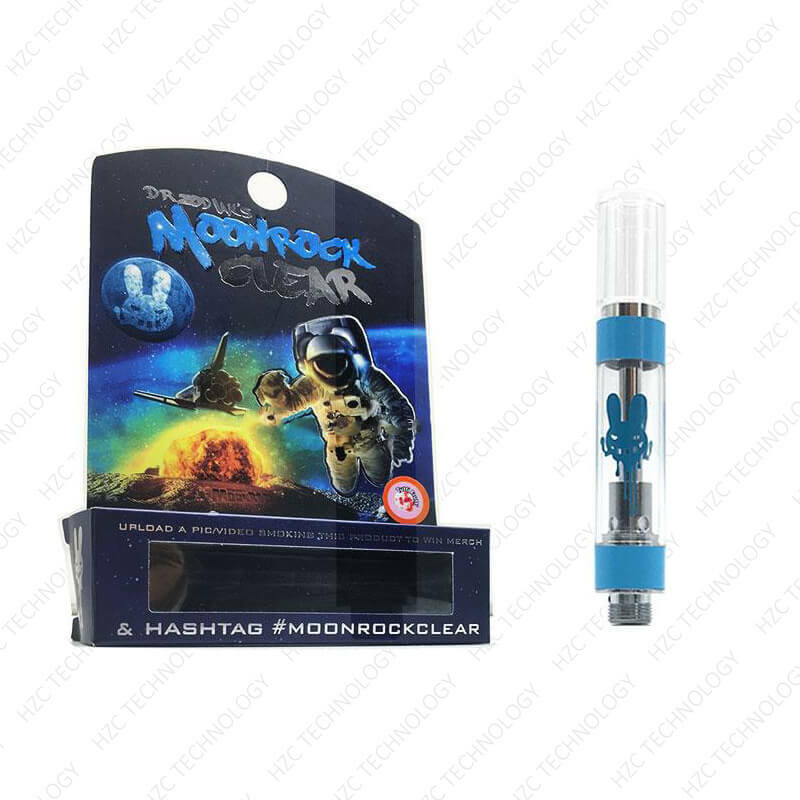 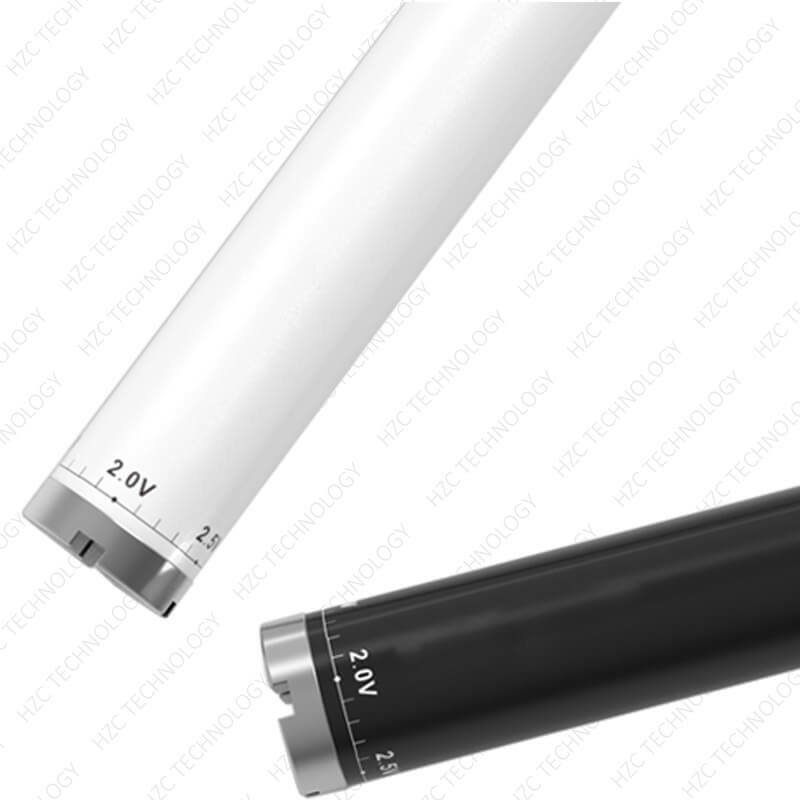 We ONLY use A+ Battery cell for the battery pen and Box Battery and optimized Circuit design, bring client great well vape experience for wax and extract oil vape experience. 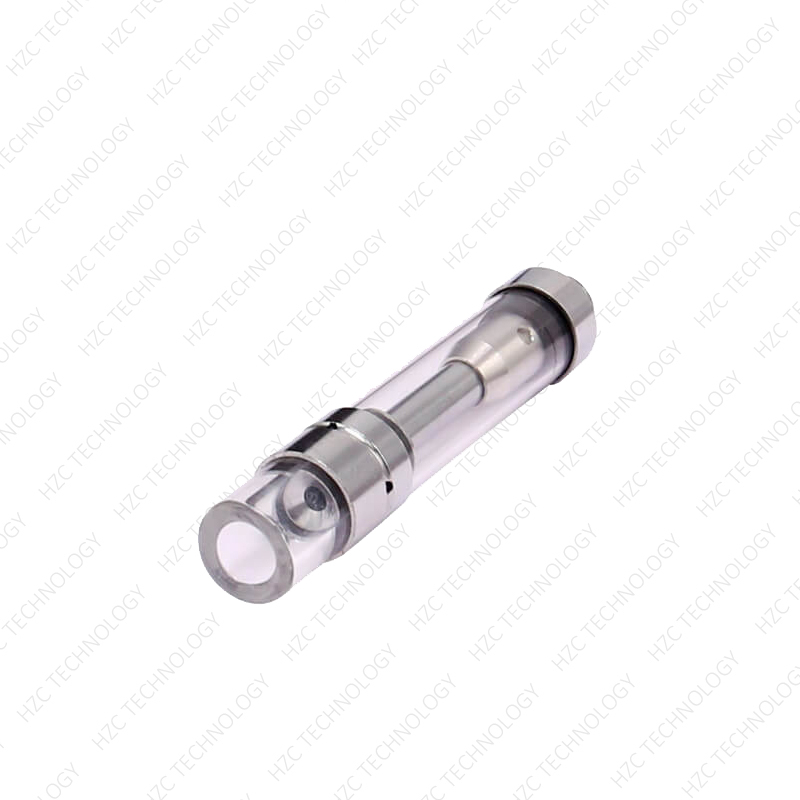 We provide Well controlled quality with acceptable price. 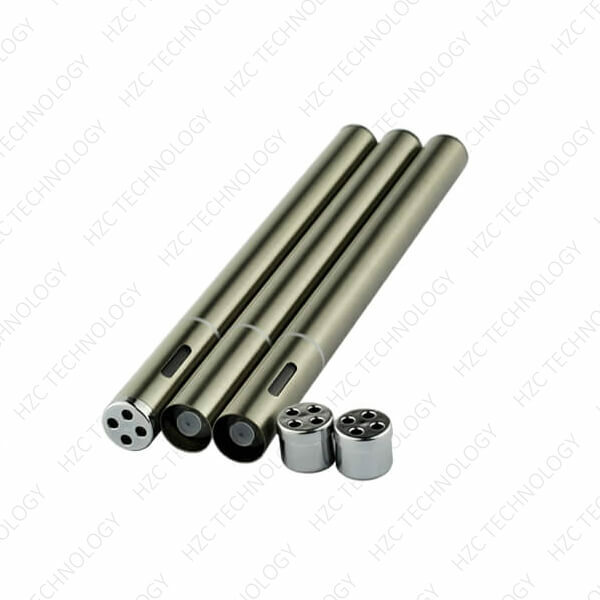 we keep on trying to help you make your client happy with you.